What if we could live in a clean world? 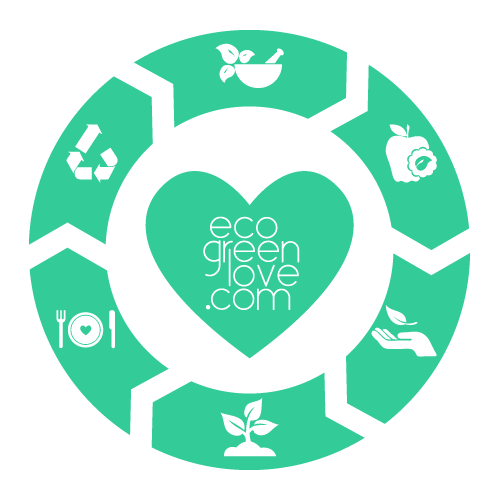 A world in which energy would be 100% renewable, water no longer polluted, transportation truly green and production methods clean and regenerative? There will be such a world. In this documentary VPRO Backlight explores the unprecedented possibilities of a new industrial revolution: Cleantech. Signs of a new future are visible everywhere, from China to the US and from Europe to Thailand. Green mobility powered by sustainable energy, clean drinking water for all thanks to nanotechnology, dyeing textiles using recycled CO2. All of this is possible and is happening successfully now! Working together with Cleantech-founder Nick Parker, this film shows what our world will be like in the decades to come. VPRO Backlight travels the world in search of a clean future. 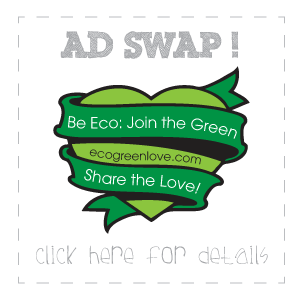 Be Eco: Join the Green and Share the Love!